Kim Kardashian, Reality TV star and her husband Kanye West, US rapper has confirmed that they are expecting a fourth child via surrogate. This, Kardashian said while speaking on a US program “Watch What Happens Live With Andy Cohen” early today that her family’s newest addition was a boy, and was due sometime soon. 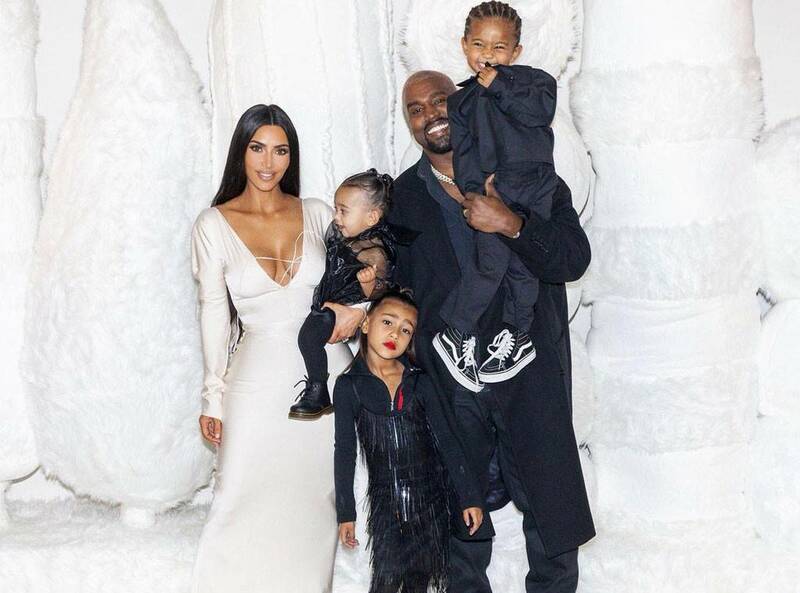 Recall, the couple have three children already, namely, Chicago, who was born last January via surrogate, daughter North, five, and their first son, three-year-old Saint. Kardashian has been open about her struggles with pregnancy and decision to use a surrogate, as she had previously suffered from placenta accreta, a serious condition, where the placenta becomes too deeply attached to the wall of the uterus.